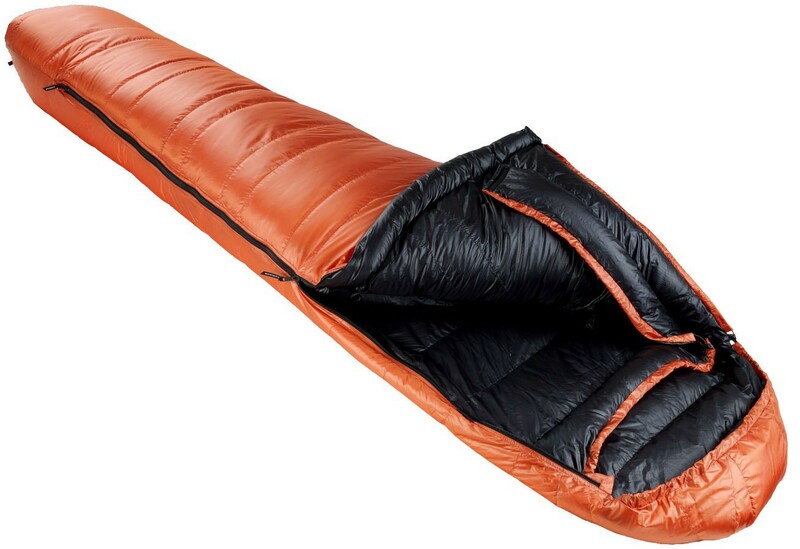 4-season sleeping bag that weighs just 980g for a comfort temperature of -6°C. 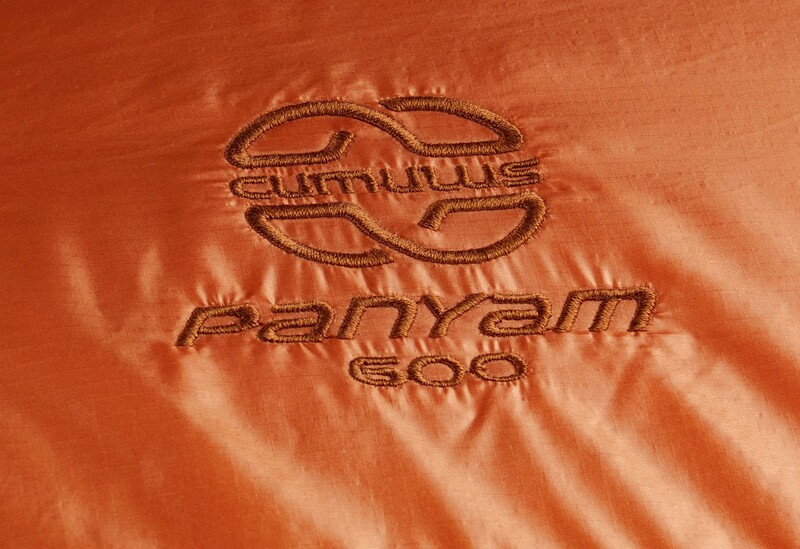 Panyam 600 Cumulus should be considered a sleeping bag ultralight for 4 seasons. 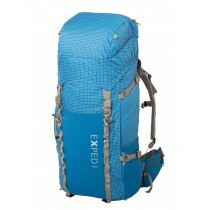 It weighs only 980g for a comfort temperature of -6°C (Limit -13°C). 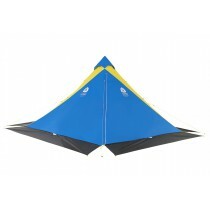 The combination of high quality fabric and Trapezoid chambers constuction provides a good ratio warm/weights. Cumulus never fails with quality. 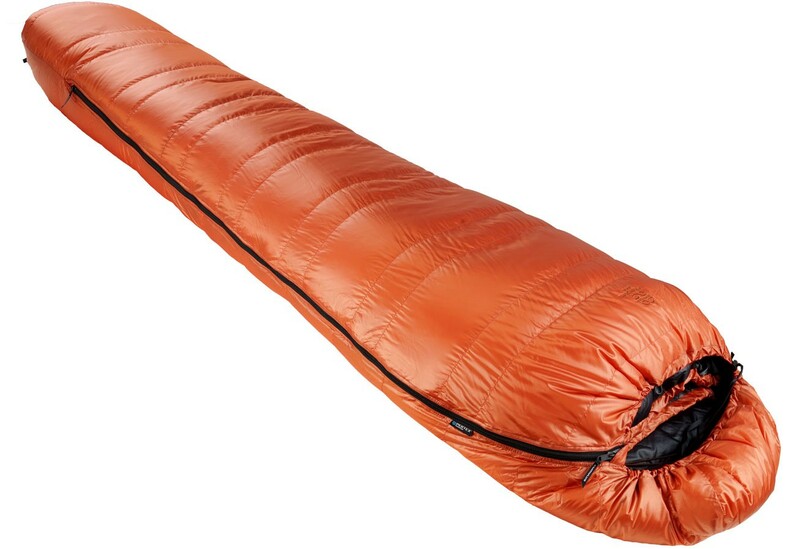 My third Cumulus product with LiteLine300 sleeping bag and down jacket.